Exposure to the performing arts has the potential to transform lives. Seeing, hearing and taking part in a performance can be exhilarating for children as they grow and develop, igniting their imagination and fueling creativity for the rest of their lives. LVPAC is dedicated to making the arts affordable and accessible; the season includes family-friendly shows and student tickets for nearly all LVPAC Presents events are priced at just $16. In addition, educational outreach to local schools and other groups offer children and the underprivileged special opportunities to get close to artists and the arts. 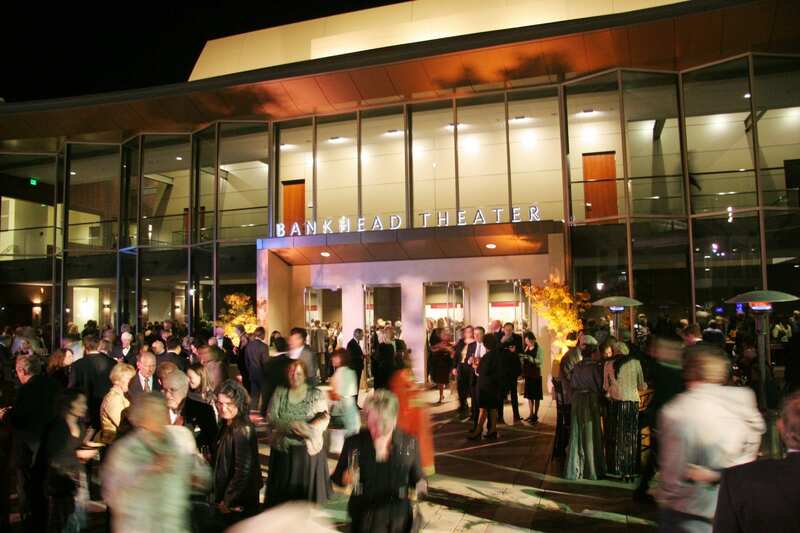 Whether seated in the darkened theater, waiting backstage for an entrance cue, or enjoying a show outside on the Shea Homes stage, artists and audiences come together at the Bankhead Theater to share in the power of live performances.